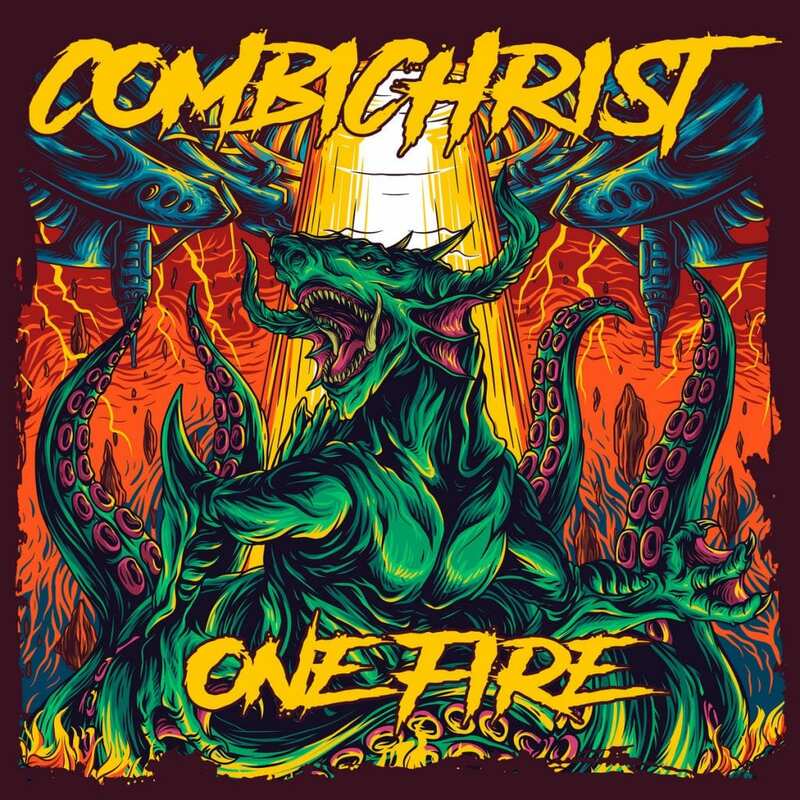 “One Fire” is the title for the newest Combichrist album. 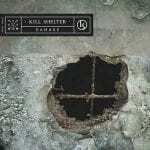 The band’s ninth studio album will be released on 7th of June and offers cold industrial and heavy riffs melted together. 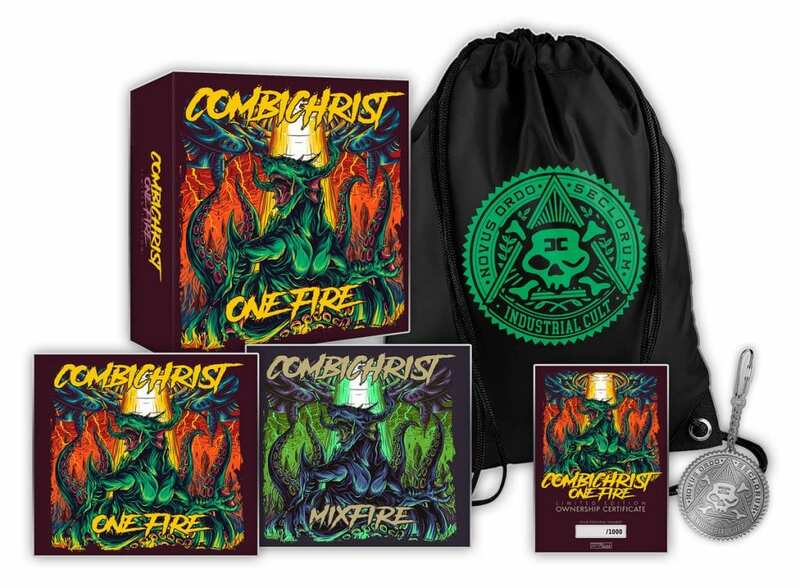 With this album Combichrist return to their roots and celebrate the sound that made them great. For the studio effort they were aided by Burton C. Bell (Fear Factory) who offered vocals on “Guns at last Dawn”. Notable is the artwork as designed by Deka Sepdian (known by the fashion line Deathrod by singer Andy LaPlegua). The new album comes in 3 different formats. First of all there’s a 2CD version (available right here) of which the tracklist of the bonus CD is still to be confirmed. Next there’s a 3CD boxset (limited to 1000, hand-numbered units and available here) holding the double CD digipak plus an additional exclusive bonus remix-CD (of which the tracklist is also to be revealed shortly). Included in this 3CD set is also a solid metal key holder, a hipster bag and a certificate of authenticity. 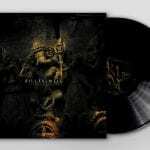 Finally, there a 2LP vinyl (picture LP). 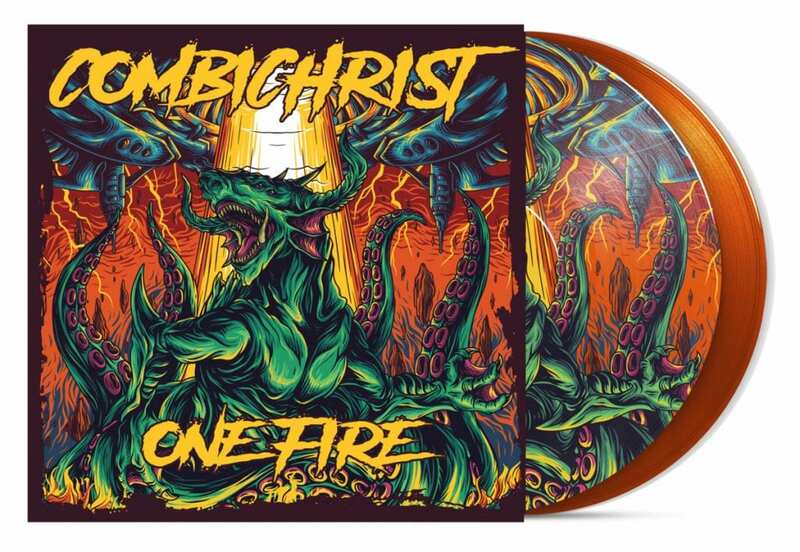 You can order and view a preview of that vinyl set right here.